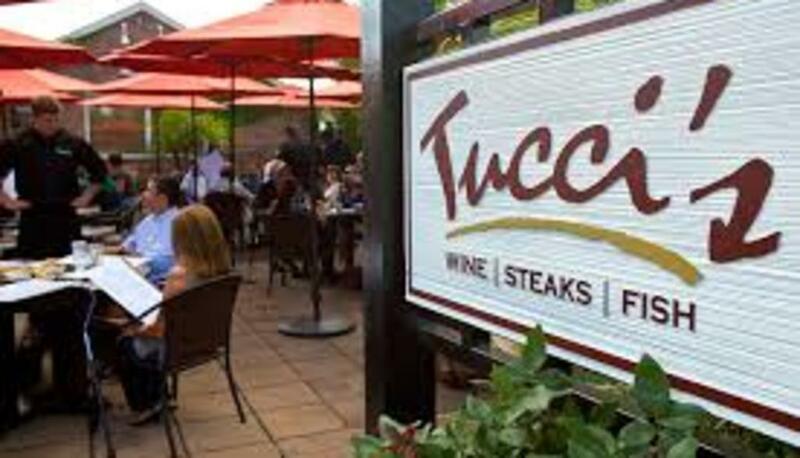 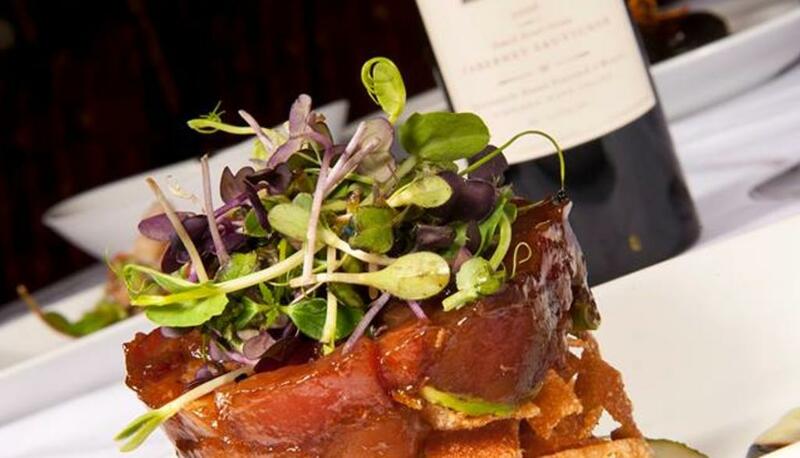 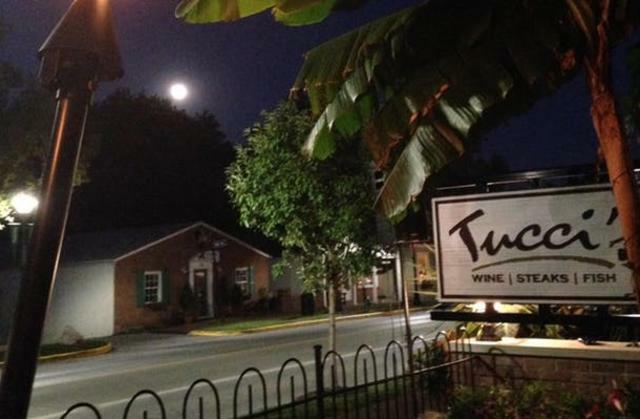 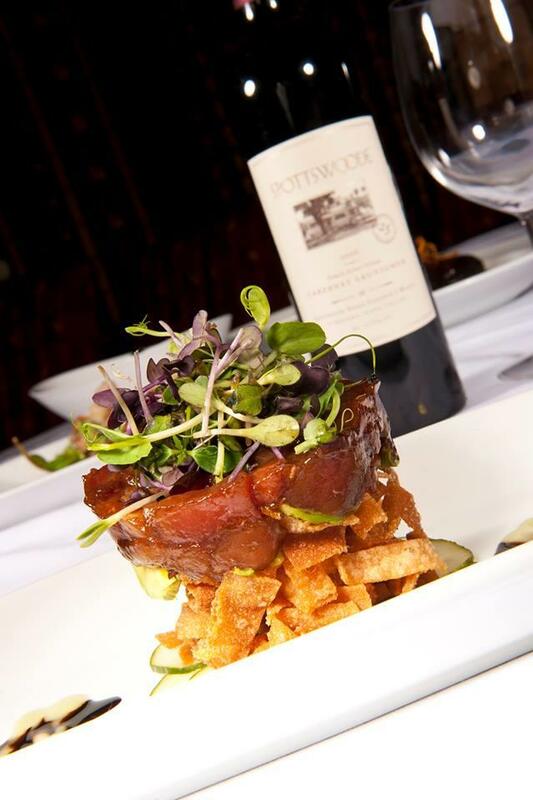 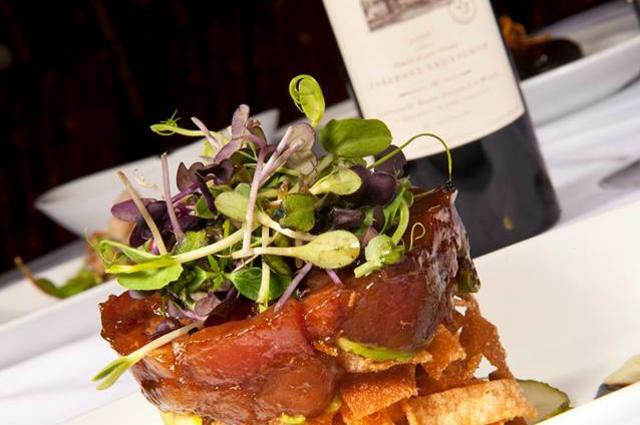 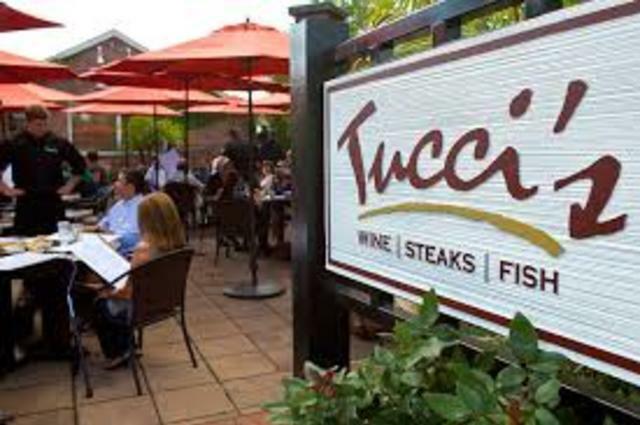 Tucci's, located in the heart of Historic Dublin, features fresh hand-cut steaks and seafood, unique appetizers and entrees, and a world class wine list that make this neighborhood gem a perfect setting for your intimate dinner for two or your next group celebration. 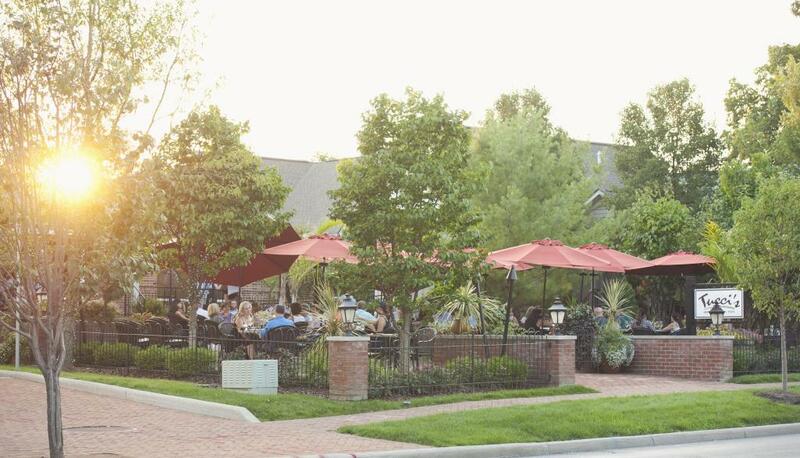 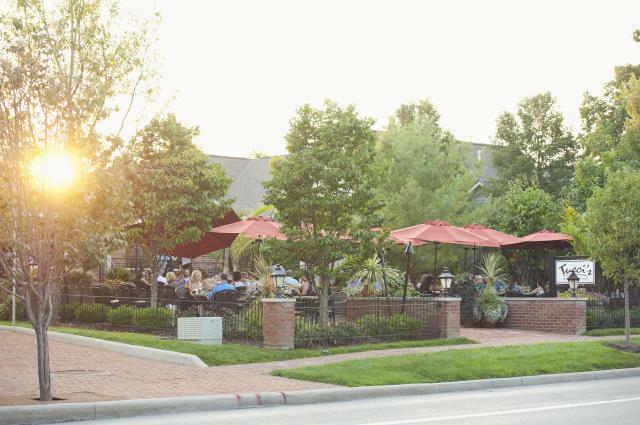 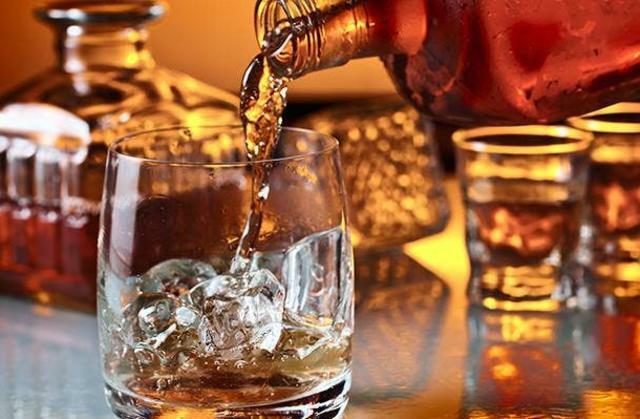 Join them year round in the newly updated dining room or seasonally on the award winning patio that features live entertainment six days a week. 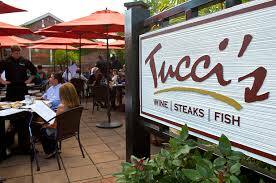 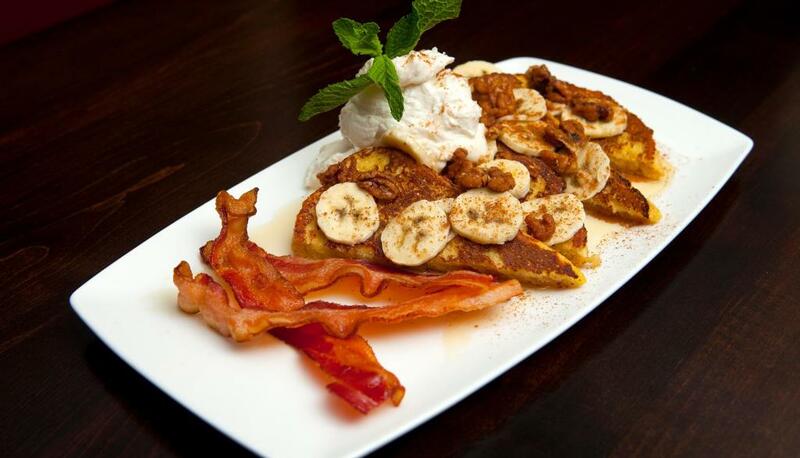 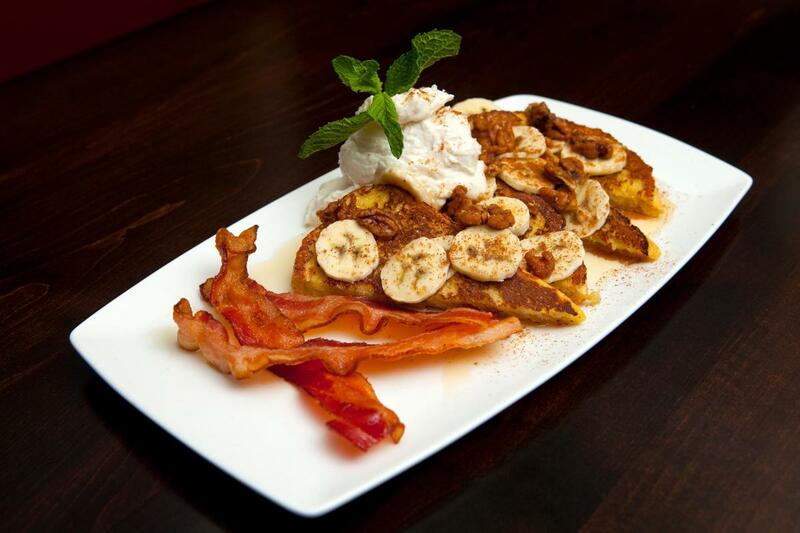 Every Saturday and Sunday enjoy an ala carte brunch menu featuring breakfast favorites and Tucci's classics.